Totally reimagined the all-new Ocean Surf Inn offers 30 boutique-style rooms featuring casual nautical-inspired decor and an array of deluxe amenities. 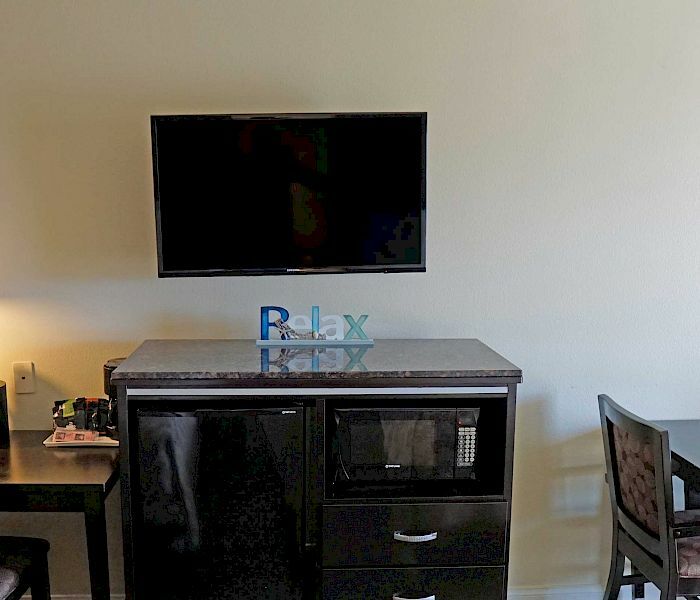 Each room comes with a refrigerator, microwave, coffee maker, cool gel memory foam beds, and free WiFi. Guests also get to enjoy free parking, Wifi, and complimentary beach chairs and beach toys to check out. 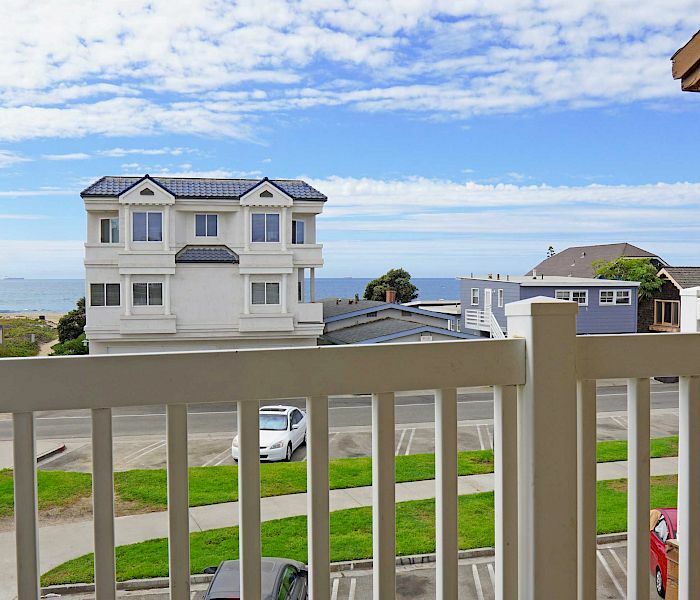 Upgrade your stay to one of our deluxe jacuzzi rooms, which offer partial views of the Pacific Ocean, and some include a balcony. Perfect for solo or business travelers, our Deluxe Ocean View King rooms feature partial ocean views and one plush king-size bed. Lowest rate guaranteed on this website. 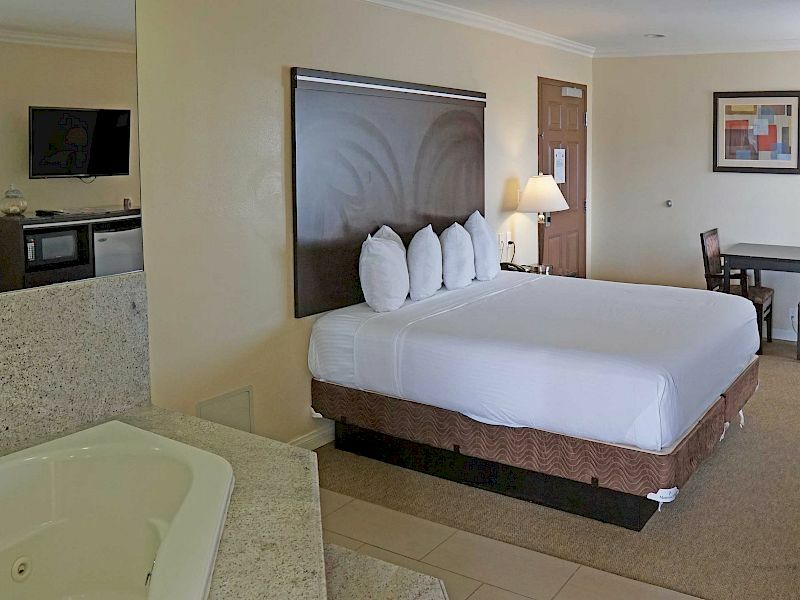 Whether traveling with friends, family, or colleagues our Deluxe Ocean View Two Queen rooms offer partial ocean views and two premium queen-size beds. 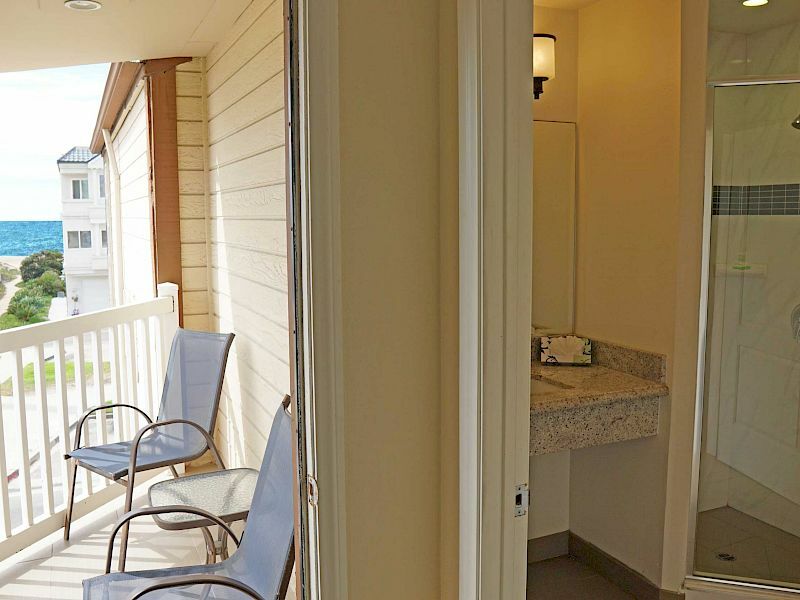 Our Premium Park View King rooms come with a balcony, which offers great views of the park below. 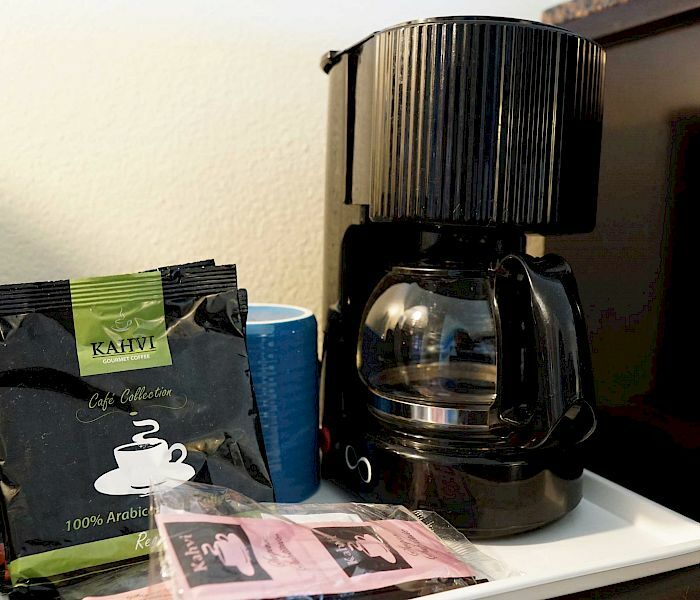 Plus, they include all the great amenities found in all our rooms. Enjoy two queen beds and views of the lush greenery in the park below from your balcony in these Premium Park View Two Queen rooms. 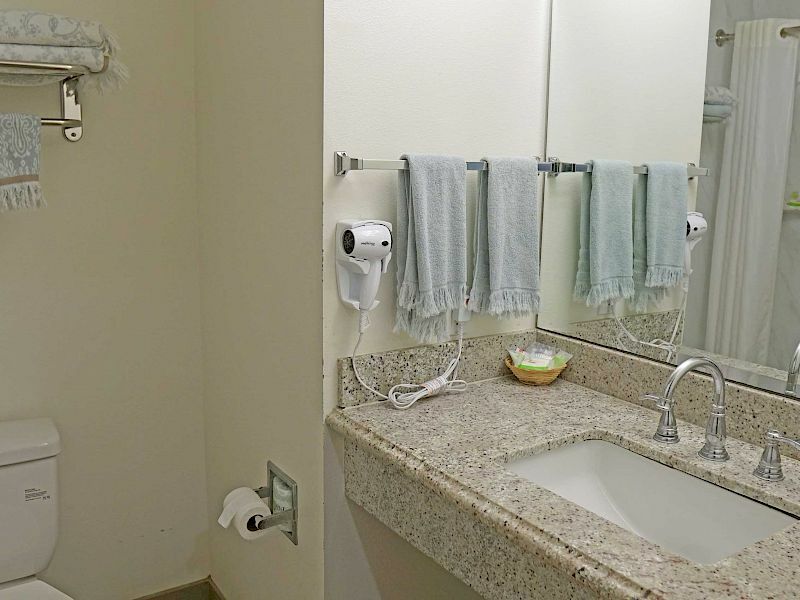 Our Standard rooms either face the Pacific Coast Highway or courtyard and come with one plush king-size bed. Perfect for families or friends traveling together these rooms feature two queen beds and face either the Pacific Coast Highway or the courtyard. 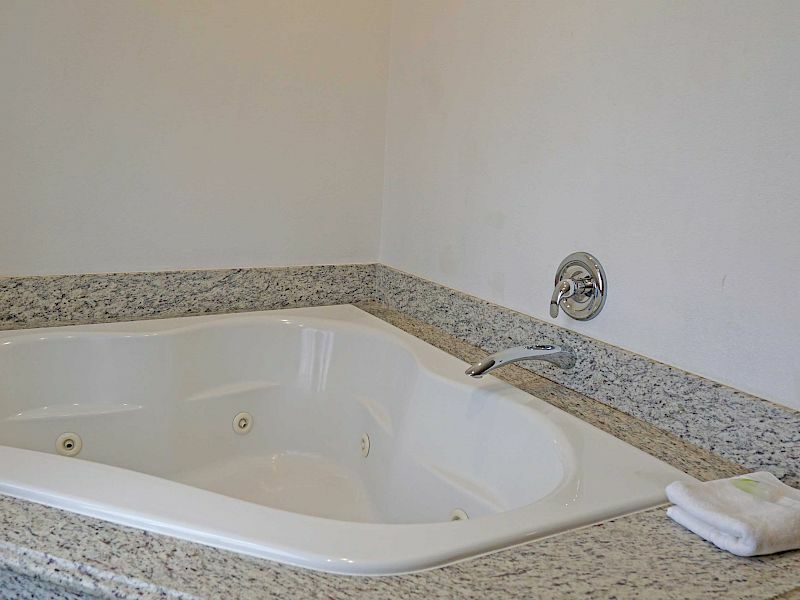 Upgrade your stay to a deluxe room which features a jacuzzi tub for the ultimate in relaxation. We offer two of these rooms. One has a balcony and an ocean view; the other does not have a balcony or view. 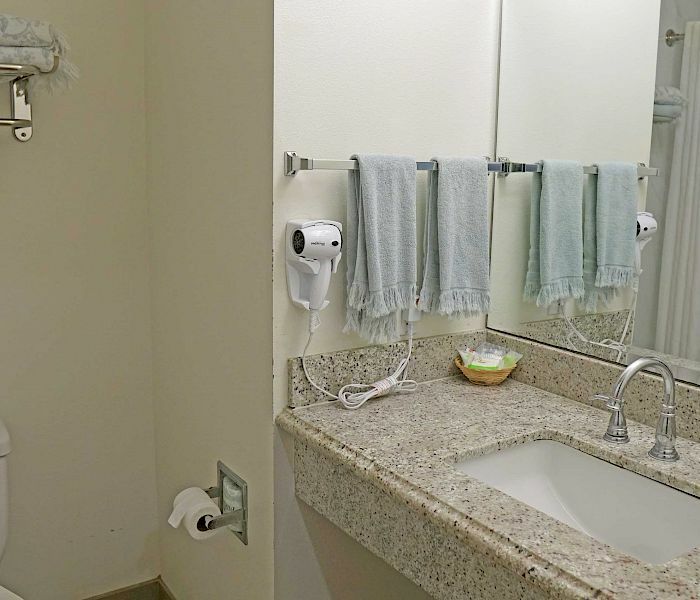 Roll-in shower, Grab bars in bathroom, guest rooms with mobility features with entry doors that provide 32” of clear width, accessible self-parking, service animals allowed, accessible power outlets, closed captioning television and more to make your stay as comfortable as possible. Communicative and assistive devices are available for your comfort.